A best-selling gift for graduates is updated and redesigned for a new generation. 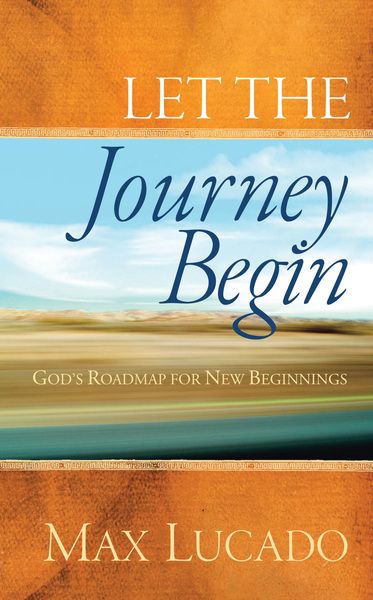 The wise and warm sayings of one of America's favorite Christian authors are collected in this unique gift book to guide and encourage graduates on the next stage of their life journey. With plenty of inspiration for the bumps, turns, hills, and straight-aways, this devotional contains a presentation page, personal goal page, as well as pages for favorite verses, scripture poems and sayings, books and songs, and other interactive pages.